In order to do anything successfully, we need to be comfortable doing it. Riding a bike is no exception. What seems like an impossible task for a child at the beginning can turn into a lifelong hobby. It’s important to make sure your child is always comfortable with the pace they are progressing at and taking steps accordingly. 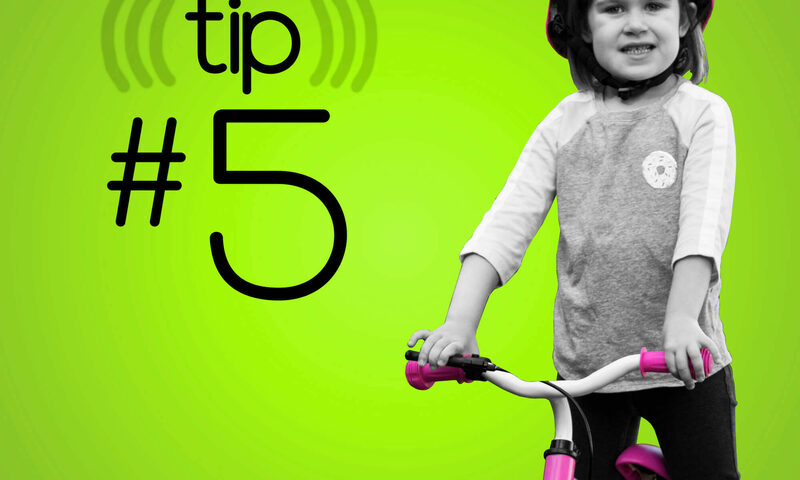 There are different ways to make sure your child is comfortable on their Balance Bike, here are a few. Practice might not make perfect, but it sure can help. Keep your child motivated to ride by going outside with them and always encouraging them to ride a little more everyday. Once your child gets past the nerves of riding their first bike, they will be eager to practice whenever they have the chance. As I mentioned earlier, it is extremely important that your child takes every step on their own when it comes to advancing. We encourage parents to encourage their child to take these steps, but only when the child is comfortable. Pushing a child too hard can cause them frustrations and they may lose motivation to ride. We all have more inclination to do something when it is fun. 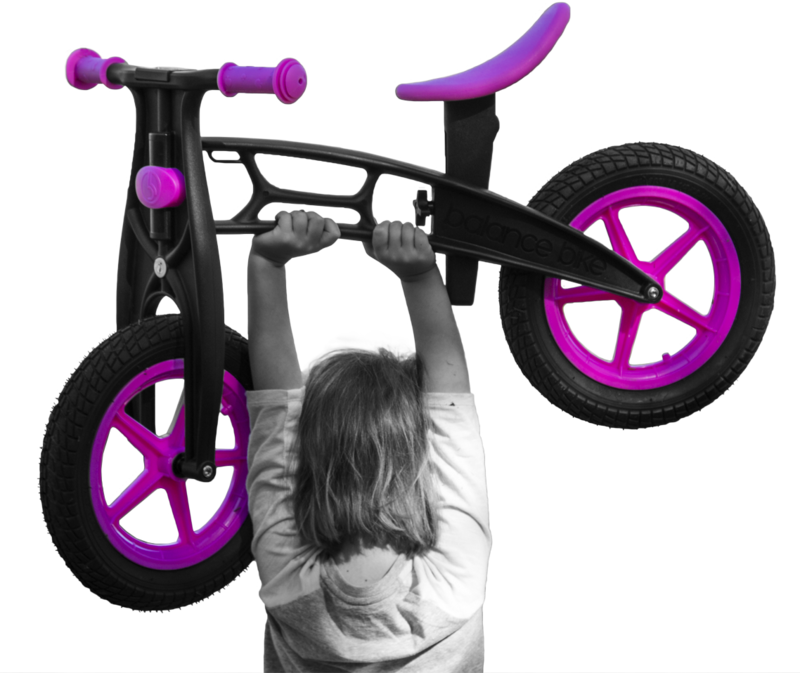 We suggest playing games with your child on their Balance Bike. This is an easy way to pass the time, keep your child’s attention, and practice important skills.